Our Astor Wing Chair is based on a period design but upholstered in a modern fabric and without castors looks contemporary. 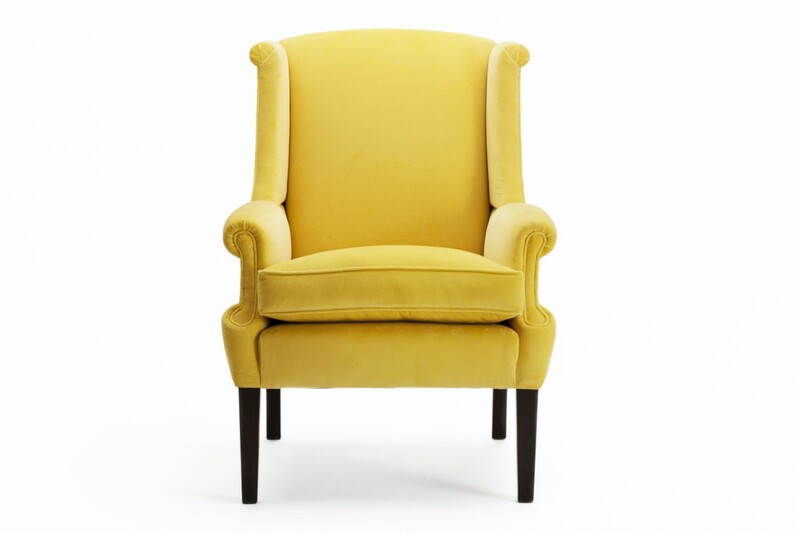 It is a small wing chair compared to other wing chairs we make which makes it great for smaller rooms. 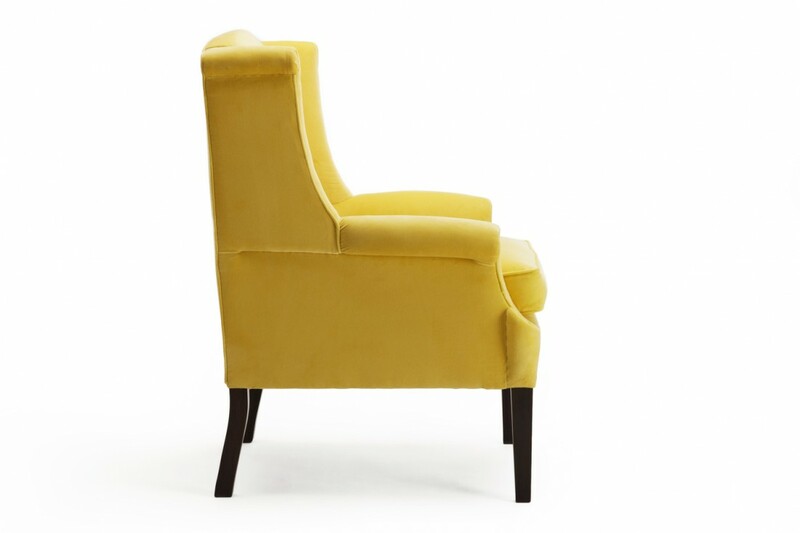 The softly upholstered back is sumptuously comfy yet provides great support. The seat cushion is feather and down. 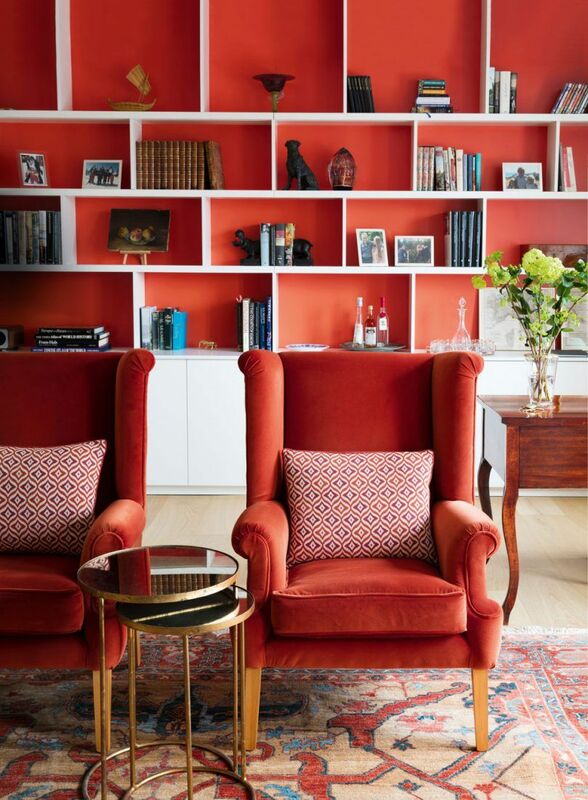 The Astor is available with or without castors and you have a choice of over 30 wood finishes to choose from or we can match to your colour or finish sample. 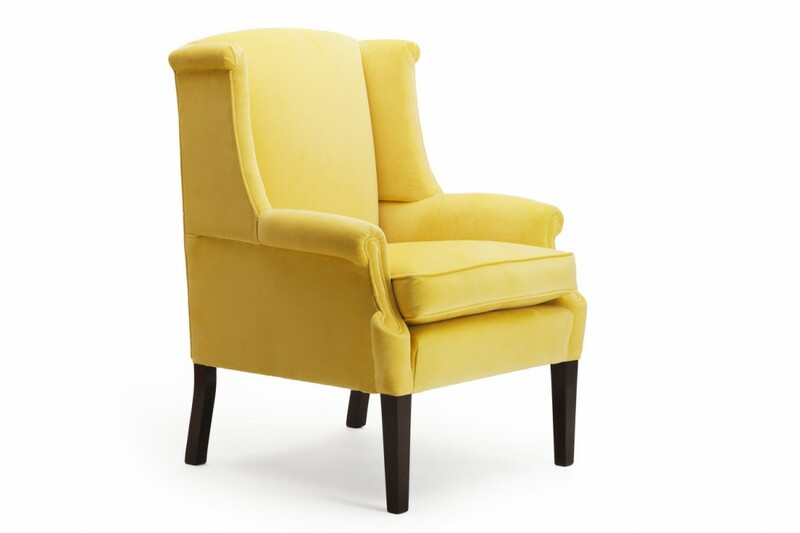 To ask a question about the Astor Wing Chair click here. We'll email you the answer as soon as possible. If you have a question about the Astor Wing Chair, fill in the form below and we'll email you the answer as soon as possible.